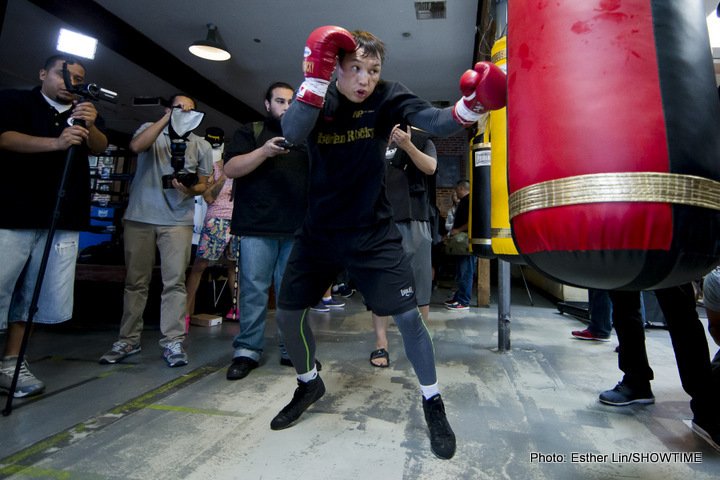 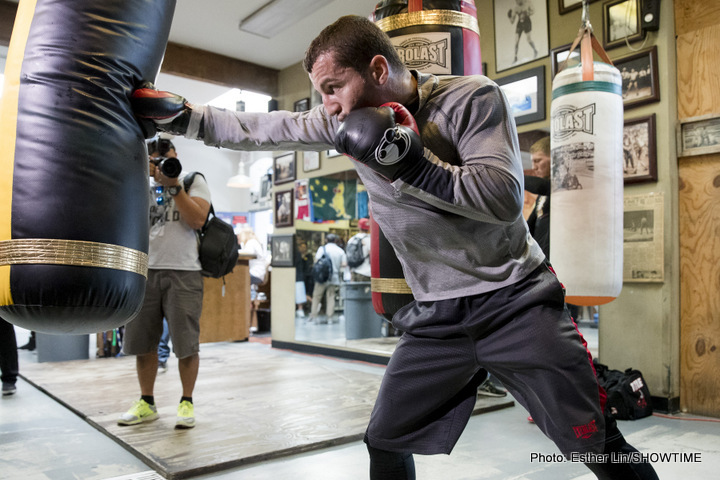 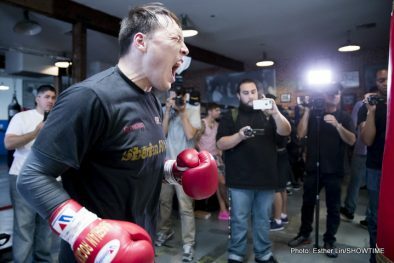 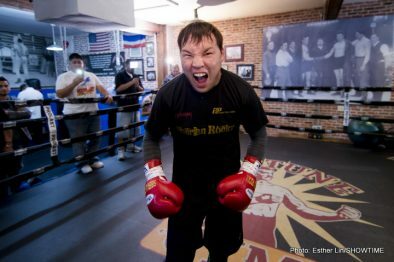 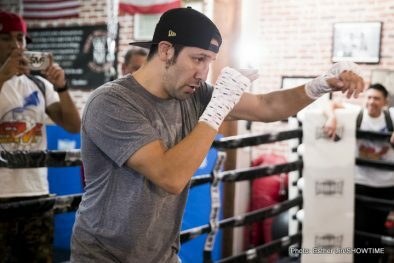 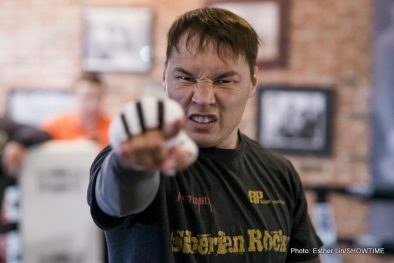 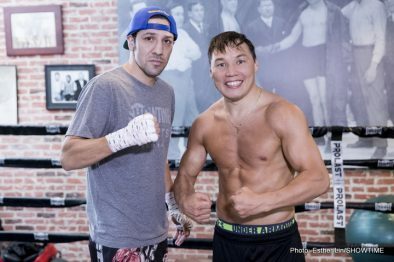 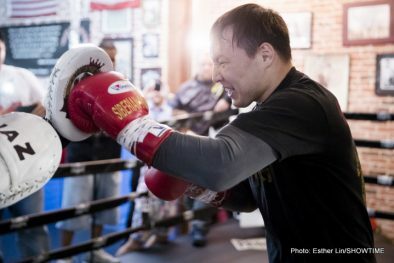 (Photo credit: Esther Lin/SHOWTIME) LOS ANGELES (May 25, 2016) – Ruslan “The Siberian Rocky” Provodnikov was involved in the Fight of the Year in 2013 with Tim Bradley. 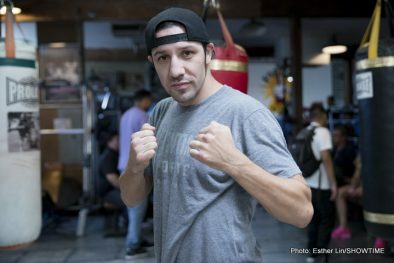 John “The Gladiator” Molina Jr. was embroiled in the 2014 Fight of The Year with Lucas Matthysse. 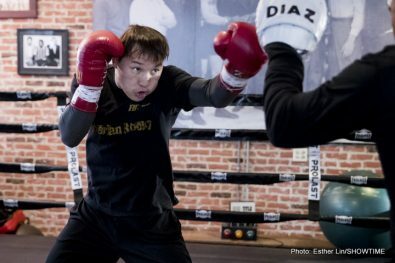 On Saturday, June 11, Provodnikov (25-4, 18 KOs) a former WBO Junior Welterweight World Champion, and former world title challenger Molina (28-6, 23 KOs) will face each other in the 12-round main event of a SHOWTIME CHAMPIONSHIP BOXING® tripleheader live on SHOWTIME (9 p.m. ET/6 p.m. PT), from Turning Stone Resort Casino in Verona, N.Y.
Zlaticanin (17-0, 10 KOs), of the Southeastern European country of Montenegro, will be opposed by fellow unbeaten and WBC No. 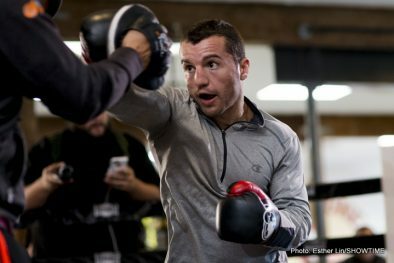 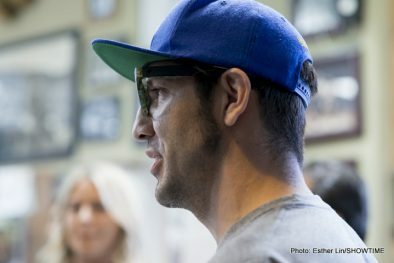 2-ranked Emiliano Marsili (32-0-1, 14 KOs), of Italy, for the vacant WBC Lightweight World Championship in the opening match of the SHOWTIME telecast. 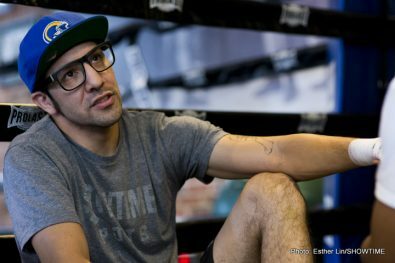 In the co-feature, undefeated former 154-pound world champion Demetrius Andrade (22-0, 15 KOs), of Providence, R.I., battles Willie Nelson (25-2-1, 15 KO’s), of Cleveland, Ohio, in a 12-round WBC Super Welterweight Title Eliminator. 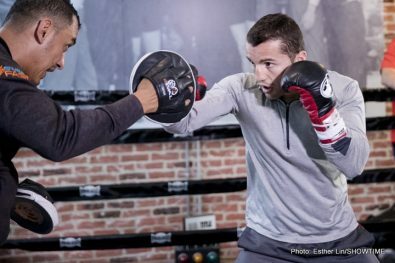 Also on June 11, former world title challengers, Willie Monroe Jr. and John Thompson, will meet in a 10-round middleweight bout in the main event on SHOWTIME EXTREME (7 p.m. ET/PT). 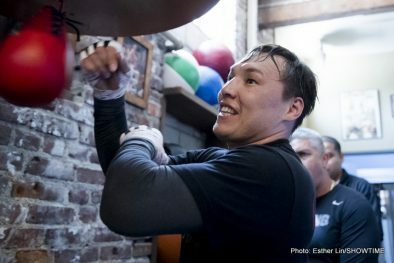 In the SHO EXTREME opener, heavyweight Andrey Fedosov (28-3, 23 KO’s) takes on Mario Heredia (11-1, 9 KOs, 1-2 in WSB) in a 10-round heavyweight bout.